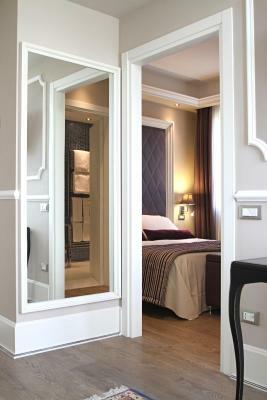 Lock in a great price for Hotel Campo Marzio – rated 8.7 by recent guests! 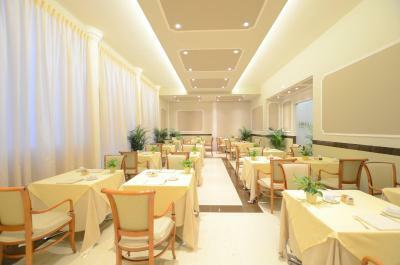 Very good new design, good breakfast. Gianni in reception very helpful. Excellent position. Well located, fast check-in and check out. They accommodated our request to keep the car in the parking lot for the day and kept our luggage inside until we were ready to leave later in the day. 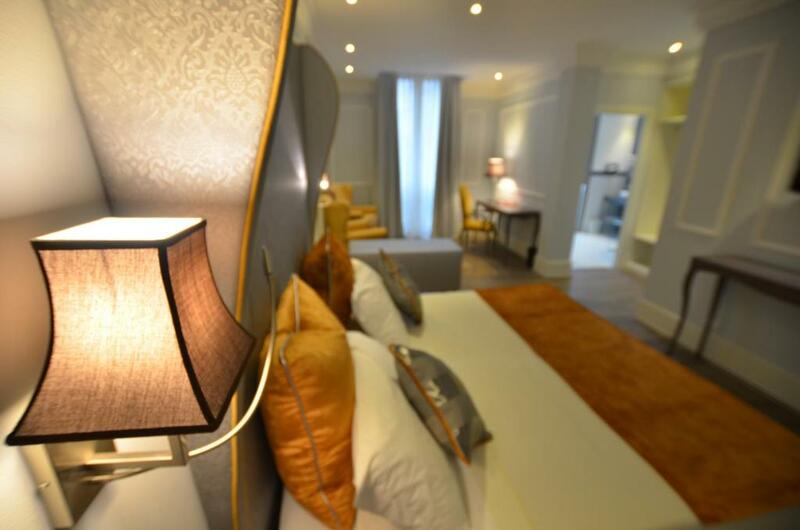 Even though the could not accommodate our request for separate beds, they provided extra bed linen and pillows for separate sleeping at a moment's notice. Renovation is going on but it did not affect our stay at all. 1. Location is very nice...short walking distance from city happenings. 2. Staff was friendly. 3. 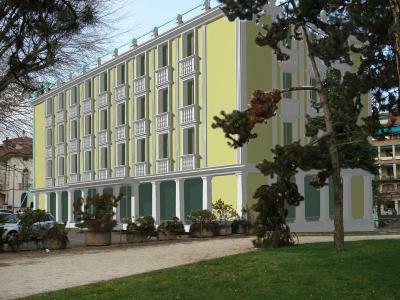 Hotel looks like it will be nice, once major renovations are completed. 4. Free parking. Good breakfast! 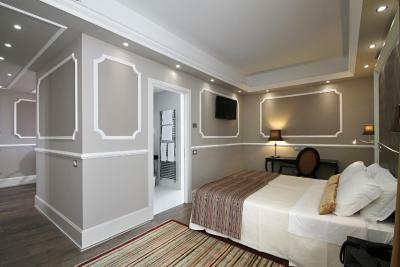 Walking distance to most attractions in Vicenza. Very clean and elegant. Friendly and welcoming staff. Location is a few steps from the center. 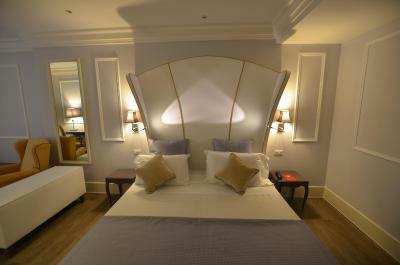 Beautiful hotel and reasonable price! The bed was wonderful but the pillow was not comfortable. I did not arrange for my dog but could not leave her behind and they were very kind to accept her. because she is a big dog. Dog Argentine. 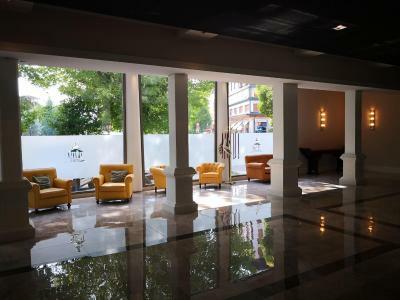 Hotel Campo Marzio This rating is a reflection of how the property compares to the industry standard when it comes to price, facilities and services available. It's based on a self-evaluation by the property. Use this rating to help choose your stay! 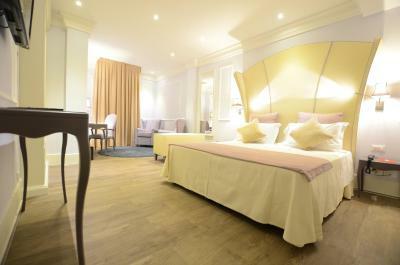 One of our top picks in Vicenza.Hotel Campo Marzio is the most central 4-star property in Vicenza. 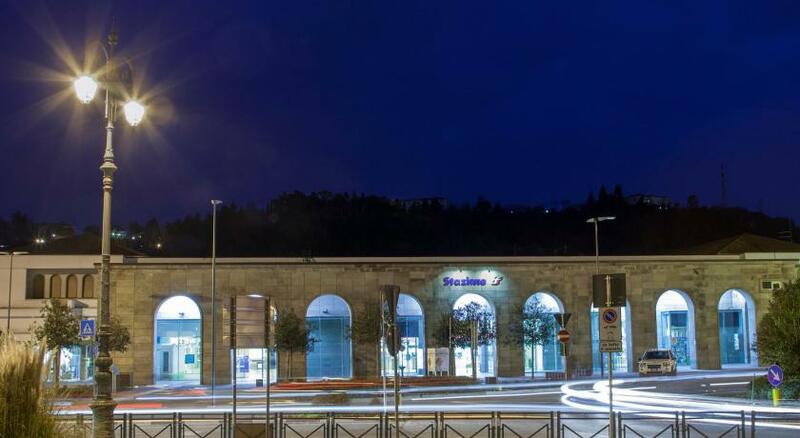 Located just 50 feet from the pedestrian zone, it is also only 650 feet from the train station. All rooms offer views of the garden or the city. 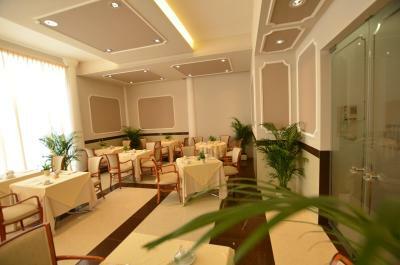 The hotel's position will allow you to discover the main attractions of the city. Monuments, museums, shops and restaurants are all within easy reach, including Piazza dei Signori with the Basilica Palladiana, which is just 1,650 feet away. 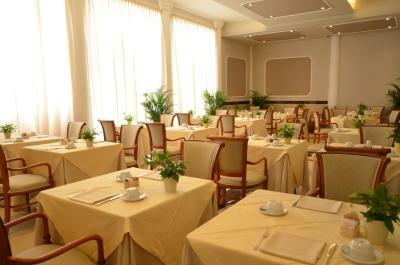 Hotel Campo Marzio offers free Wi-Fi. 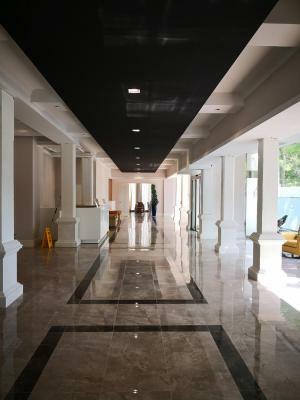 The reception, open 24 hours a day, is serviced by a multilingual staff, always available to make your stay as pleasant as possible. Bike hire can be found on site and is based upon availability. 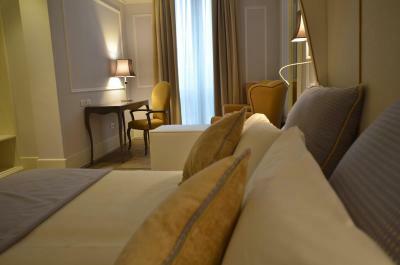 This is our guests' favorite part of Vicenza, according to independent reviews. 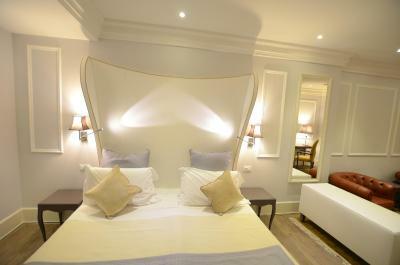 When would you like to stay at Hotel Campo Marzio? Offers free Wi-Fi and views of the garden or the city. 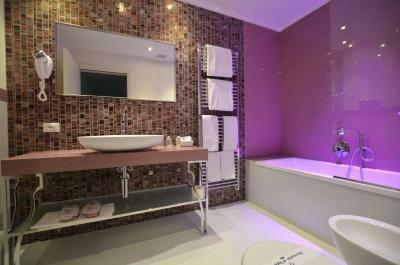 Elegant, room with attached bathroom with mini-bar and satellite TV. 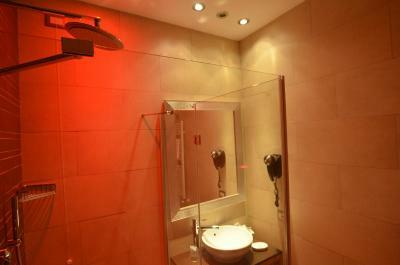 Renovated in 2009, this room offers elegant design and a shower with chromotherapy. This single room has a mini-bar, air conditioning and satellite TV. 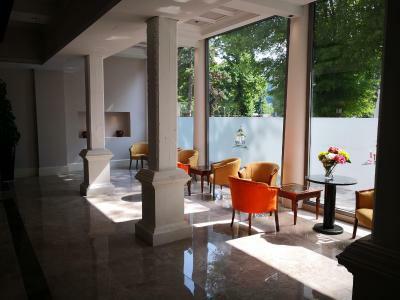 House Rules Hotel Campo Marzio takes special requests – add in the next step! 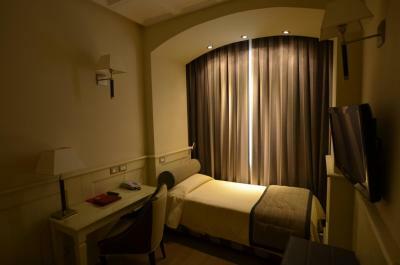 ATM card Hotel Campo Marzio accepts these cards and reserves the right to temporarily hold an amount prior to arrival. Hotel Campo Marzio accepts these cards and reserves the right to temporarily hold an amount prior to arrival. Please note that only small-size dogs are allowed in the property. Please note that bikes are subject to availability. 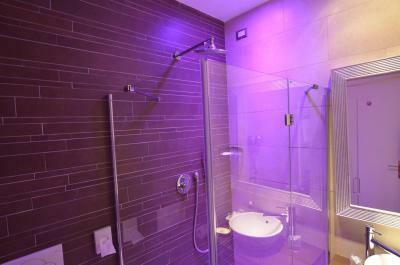 nice room,nice bathroom with coloured shower! 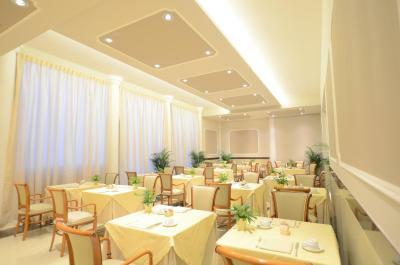 nice breakfast, very good soundproof windows! Staff were not very helpful. 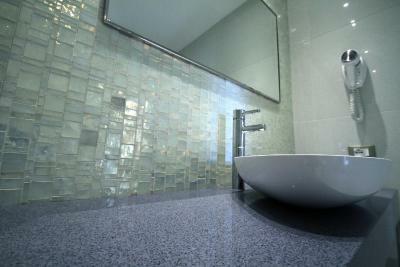 Great location and nice big bedrooms with lovely modern bathroom. 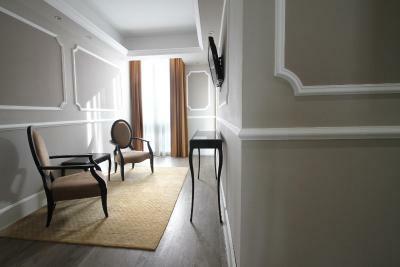 Beautifully renovated hotel in great location for old town area. Staff were very friendly and helpful. 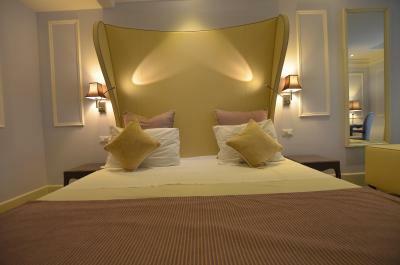 Lovely rooms which were furnished to a high standard and very spacious. 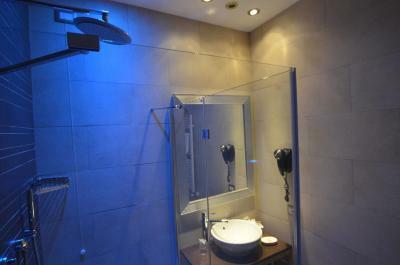 Fabulous bathroom, loved the lighting! 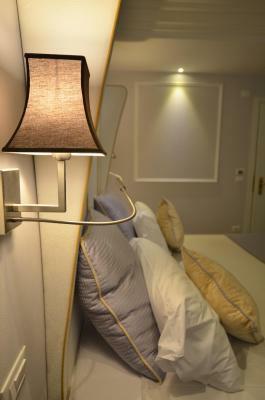 Brilliant to travel with kids and have rooms which were still very spacious with extra beds added. location is under remodelling. Part of the external building looked in real need of remodel. 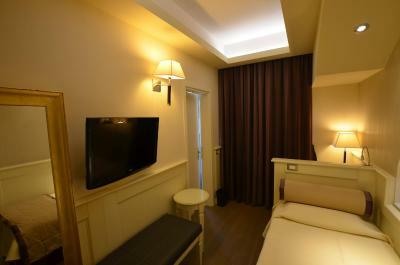 excellent room, very spacious and recently remodelled. 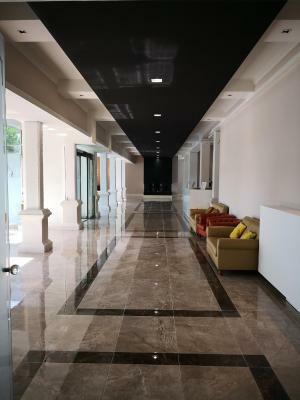 Location is ideal: between the train station and downtown. Staff very nice and helpful. 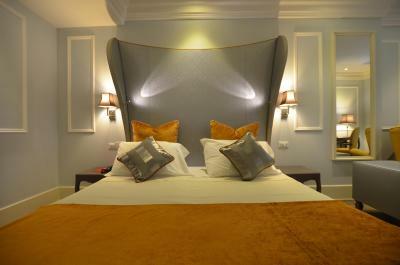 The location was fantastic, the room lovely and the staff great. Couldn't ask for more value for money. Greeted by Massimo on check in. He provided excellent information for sightseeing in the area. All of the other staff were helpful too. 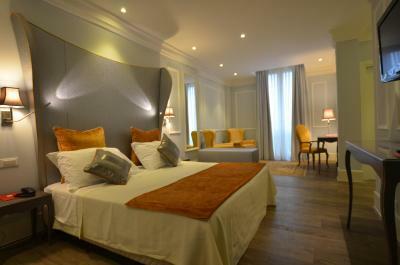 The room was verý clean, spacious and very soundproof. The bathroom was excellent with a wonderful walk-in shower. The breakfast had a nice variety. They have a nice bar but no finger foods to offer, if you really just wanted hang in and not go out. The location was great. Close to city square and train station. 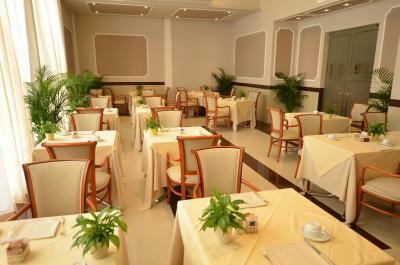 The staff was really friendly and accommodating. It was a great experience and I would do it again. Thank you. Thank you for the beautiful large room! The staff is very kind and helpful. Low cost parking in front of the hotel. Really good breakfast and location and perfect coffee. 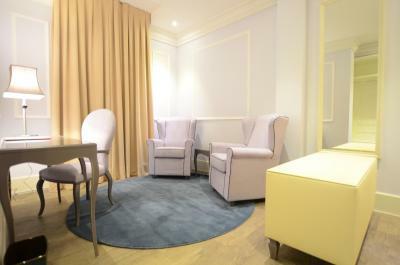 What a pleasant surprise to find a recently refurbished Hotel in Italy. From experience, something that doesn't happen very often. 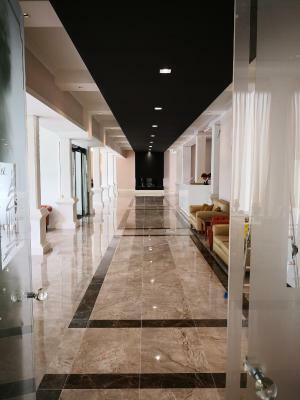 This hotel delivers on an aesthetic front and ensures friendly professional staff to make your stay memorable. Massimo from the front office (a humourous gentleman) answered every curiousotity I had, to a concierge standard. His attitude made me feel very welcome. Location is perfect, 3 minutes walk from the station to the hotel. 2-5 minute walk to the centre. 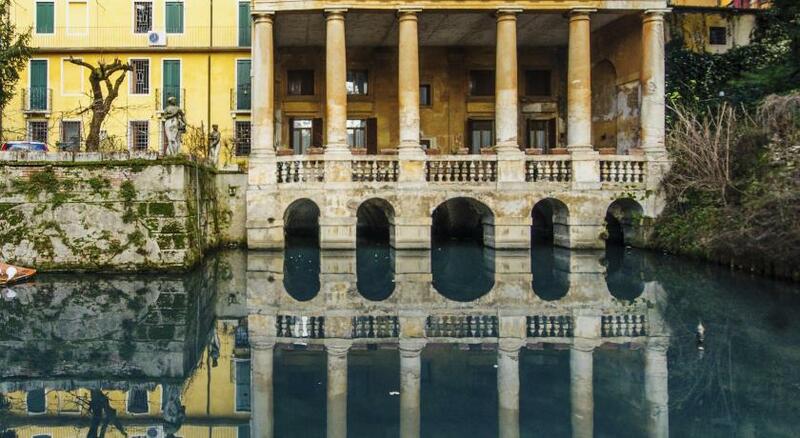 Vicenza is a small but fabulous town of good standards and Is definitely worth a visit. 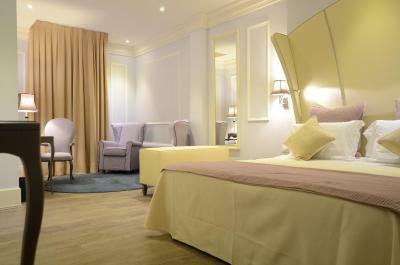 The room was pretty and inviting but seemed be lacking items for a deluxe room. Tea and coffee facilities, extra pillows and blankets, all should be standard. Robe and slippers would have been a nice added touch perhaps. The negative..uncomfortable hard bed (2 singles together). Use a topper and transform the comfort issue in an instant. The fun aspect..A disco light over the bath. With my iPhone playing a 70's disco track, it was difficult not to dance in the shower! I did not try try the American bar or room service, but just used the breakfast room in the morning and the choice on offer was just above average for Italy. Buffet only with no menu for additional cooked items. Even so, I was content with what I ate, apart from the concentrated juices (an unfortunate Italian tradition it seems). All in all, I would definitely return but would like to see the bedroom issues addressed. Thank you Massimo for your hospitality.